Unique in its softness and aroma, still produced today according to the ancient extrusion method, using only fine Piedmont hazelnuts I.G.P. Sugar, 28% Piedmont hazelnut, cocoa mass, whole milk powder, cocoa butter, almonds, vanilla powder. May contain soya. 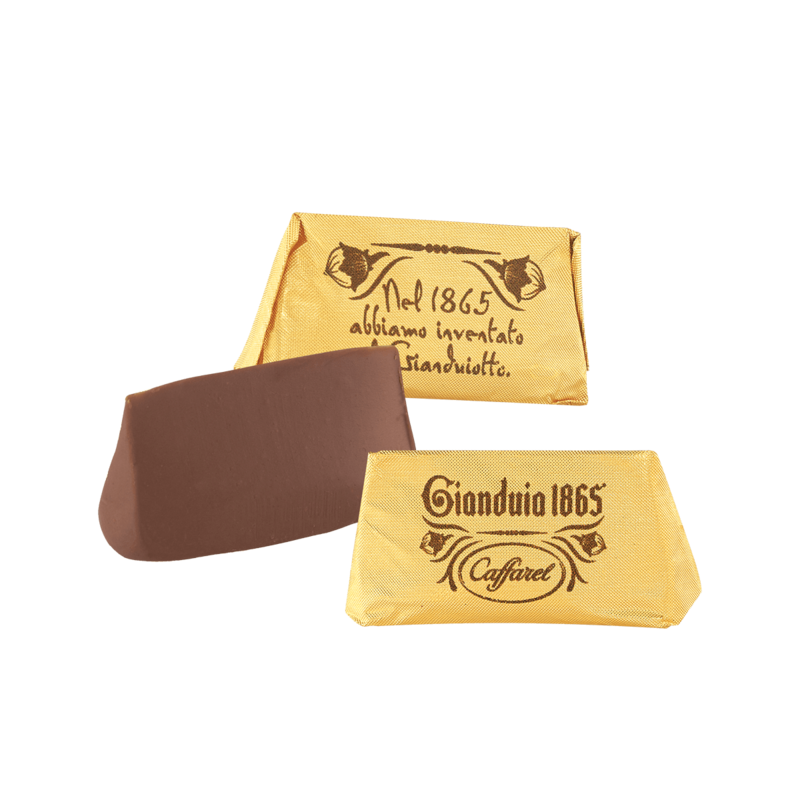 The best Italian coffee blended with the original dark recipe of Gianduia 1865.